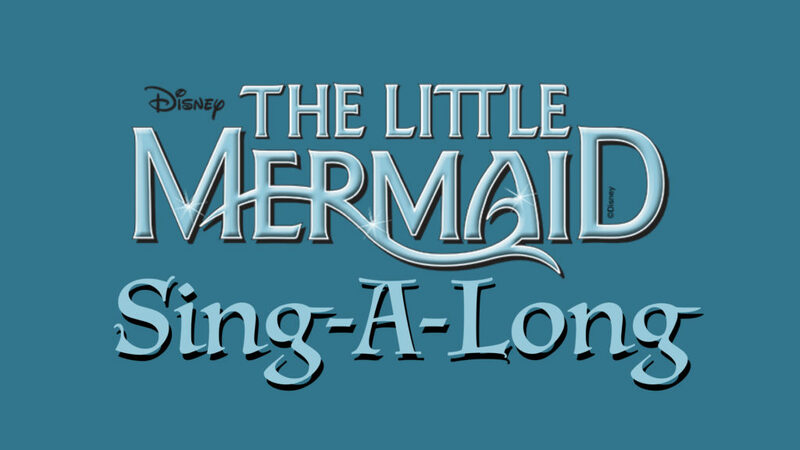 Meet the cast of Disney’s The Little Mermaid, and Sing-a-Long with Ariel, Sebastian, Flounder and the gang! Have your picture taken for free with cast members. Tridents, wands and tiaras for sale that can be used during the show.